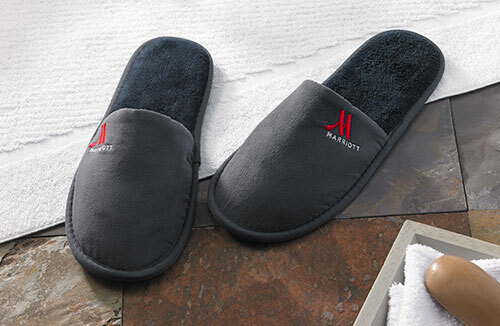 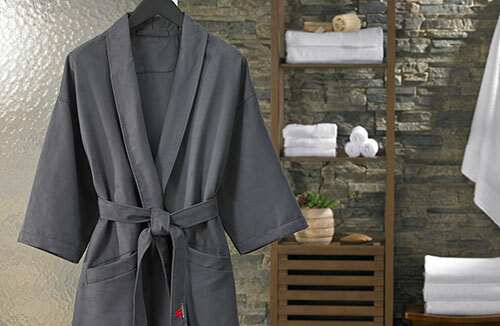 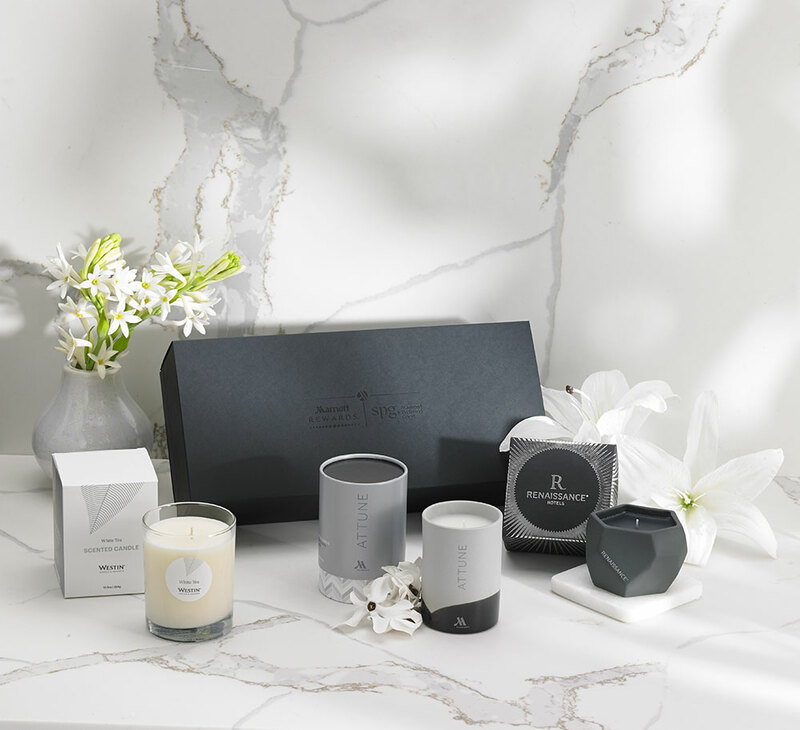 Revive your senses with our must-have Hotel Candle Collection. 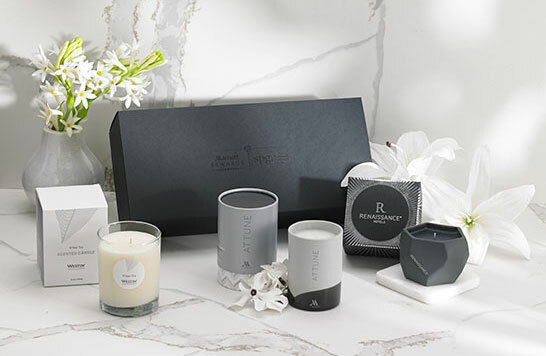 The candle trio includes the uplifting Marriott Attune Candle, a signature scent of cassis, Fuji apple, grapefruit and rose; The Renaissance Hotels Shiso Tea Candle, with notes of citrus and cyclamen; and invigorating Westin White Tea Candle, a favorite blend of sweet white tea, cedar and vanilla. 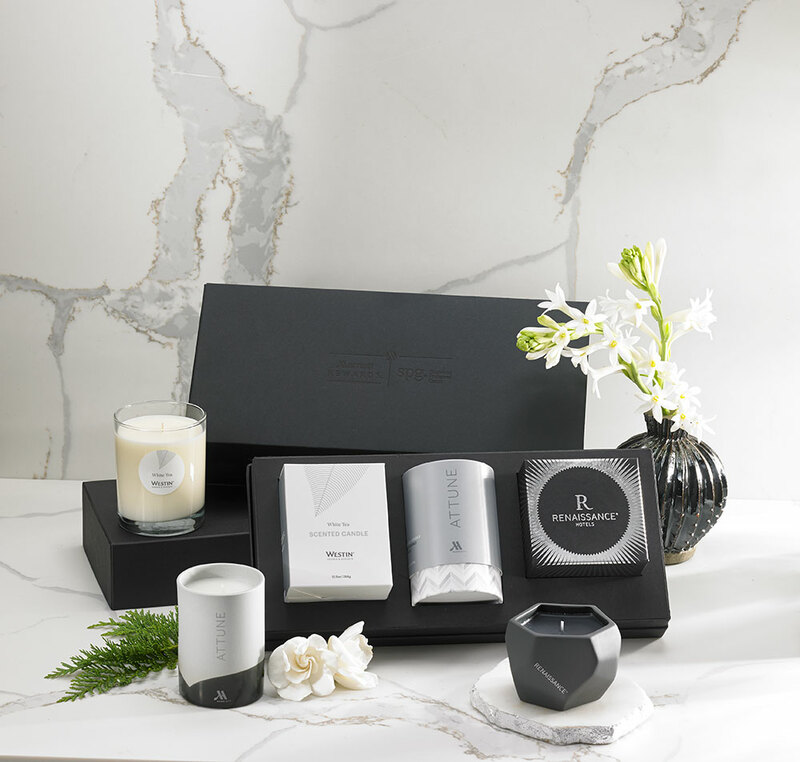 Give the perfect gift of our three popular candles beautifully packaged in a sophisticated black box.